How can Sutton Ford Commercial & Fleet Help? Reach out to Sutton Ford Commercial & Fleet located conveniently off the expressway at 21315 Central Avenue in Matteson and ask us how we can help. We are your one stop truck shop. Our motto is: If We Don’t Have It, Let Us Build It! We can turn your Ford F-450 and Ford F-550 into a dump truck in as little as one week. 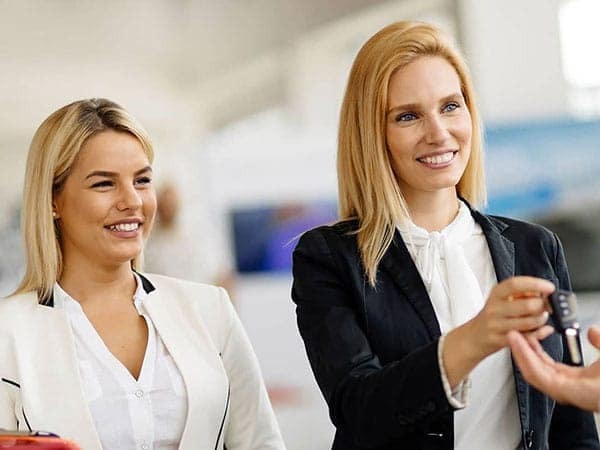 Why should you only get help from our professional team? 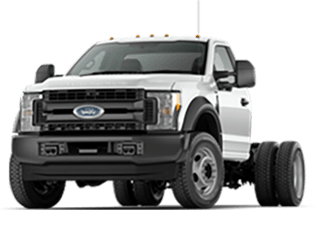 Ford F-450 is one of the largest and Super Duty trucks. Turn your Ford F-450 Chassis Truck into a fully capable dump truck with the help of our team at Sutton Ford Commercial & Fleet. The Ford F-550 heavy duty pickup is not for the meek. Speak with one of our commercial fleet technicians and let them explain how easy and affordable the process is here at Sutton Ford Commercial & Fleet. Our neighbors in Matteson, Illinois know they can rely on the people at Sutton Ford to help them find the best financing available for their car or truck. Whether you’re looking to buy or lease, our financial team can help you out in the car you yearn to drive today! Let our team know your financial situation and let us work with our lenders to find a solution for you! Since our aim is to help our customers save as much as they can, we work with you to make sure you get the best deal possible. So talk to our finance experts and they will find the right solution that suits your budget.